Aspect Post Treatment Balm. 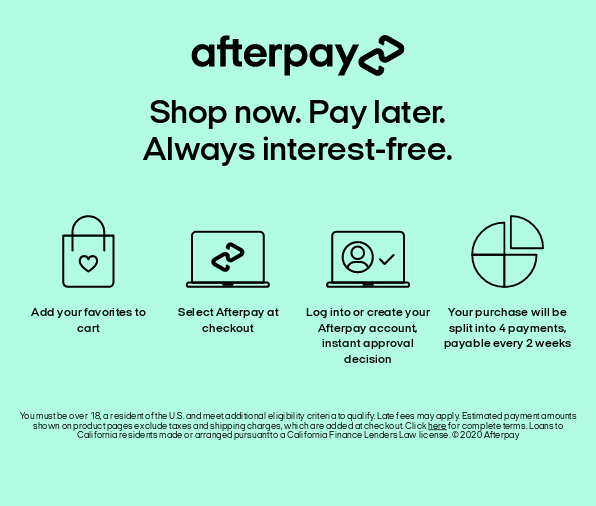 Afterpay! Comfort your skin. This luxurious blend of Hyaluronic Acid, Olive Oil, Aloe Vera and Shea Butter is like a safe haven for distressed skin and is a perfect occlusive barrier post laser or peel treatment . A calming, hydrating protective post-treament balm suitable post laser and IPL, and designed to support compromised skins and protect the skin as it heals. Benefits:Keeps the skin hydrated and soothed while at the same time protecting its compromised barrier as it heals. Conditions: Can be used post Chemical peels (deep peels), IPL and all Laser procedures.